Where Is the Best Place to Sell My Diamond? When selling diamonds, it is best to choose an establishment that is a reliable, trusted source. Luriya has been a state certified jewelry company for over twenty years. We are partnered with GIA, which is the top trusted appraising firm in the world. As a company, Luriya prides itself on professionalism, integrity, and honesty. Thus, when you’re attempting to sell loose diamonds or sell diamond jewelry, look for companies with similar values, reputation, and community standing. The most important thing is to sell your diamonds to a company you trust so that you can leave with peace of mind. 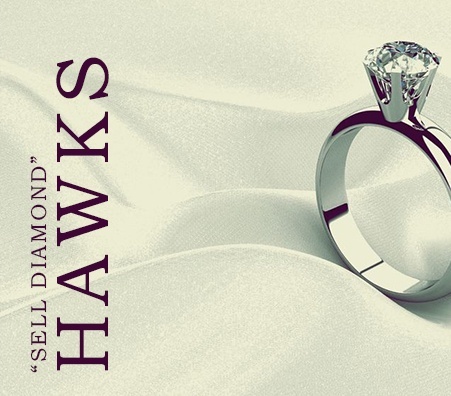 The best way to sell diamonds is to be aware of their selling price. If you are unaware of the value of your diamonds, this could pose a problem if an establishment offers you a price well below the market value. Naturally, you cannot expect to be offered a price equivalent to the market price, as the buyer would be unable to make a profit from the piece. But some jewelers will take advantage of a sellers’ lack of knowledge of market prices. To avoid this, you should educate yourself about the market prices of diamonds, how they are weighed, and the characteristics of diamonds that determine their value. This will make selling diamonds much more profitable. Wondering Where to Sell Diamonds? If you’re wondering where to sell your diamond, you are not alone. Sometimes finding the best establishment seems impossible. Thankfully at Luriya, we’re here to help you simplify the process. Ultimately, the best place to sell diamonds is a company that instills confidence, comfort, and satisfaction within its customers. Among popular options are auction houses, pawn shops, and private buyers. Selling your diamond to an auction house is a timely process and you likely won’t get a good price for your diamond. Similarly, pawn shops are notorious for offering very low prices. 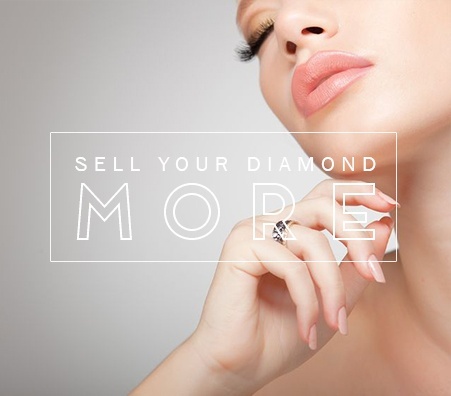 Your best bet is to sell your diamond to a trusted private buyer, which will prove to be time efficient and provide you with the largest cash payout. What If I Want to Sell My Diamond for More? If you don’t agree with an offered price for your diamonds, shop around until you get a price that you are happy with. As previously mentioned, knowing and understanding the markets will help you sell your diamond because then you will be able to determine if an offered price is legitimate or well below the market value. Selling diamonds is a long process that should be undertaken with patience and fortitude. In most cases, we advise sellers to shop around before settling on an establishment. What is a Diamond Appraisal? 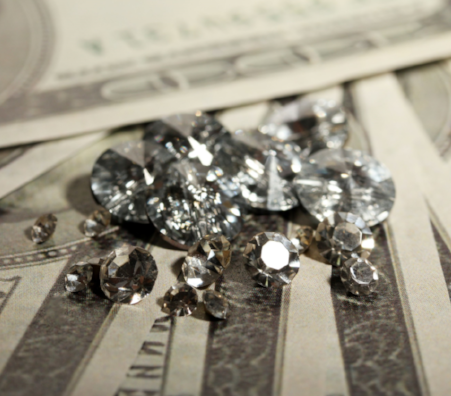 If you’re looking to sell diamonds, it is critical to get them appraised before you sell. That way, you will know their estimated worth prior to selling and can avoid getting taken advantage of. The diamond will be testing in different ways during the appraisal and it’s “4 Cs” will be evaluated. The appraisal process does not take very long, usually about half an hour. What Happens During the Diamond Appraisal? The diamond appraisal process involves testing your diamond in various ways. It should be done by a knowledgeable appraiser with years of diamond appraisal experience. The main aspects of your diamond that will be appraised are referred to as the classic “4 Cs” – cut, color, clarity, and carat. 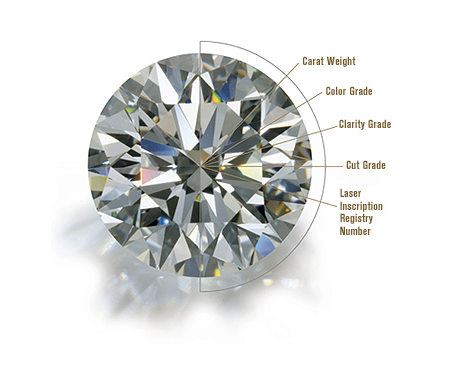 The estimated price of your diamond will depend on the appraiser’s assessment of the diamond’s 4 Cs. What Should I Know About The 4 Cs? The 4 Cs stand for cut, clarity, color, and carat. 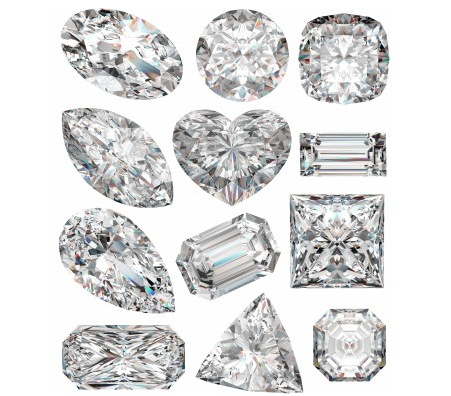 Each of these variables alone will have an impact on the final price of your diamond. Just because your diamond has a good carat weight doesn't mean that it will sell for a lot if it is poorly cut and is highly colored. Diamonds that are well-cut, have little to no color, have few inclusions, and are a good weight will always be in demand. It's best to have your diamond appraised by an expert to determine its true value. 1. If you’re selling loose diamonds, take extra precaution when transporting them. 2. 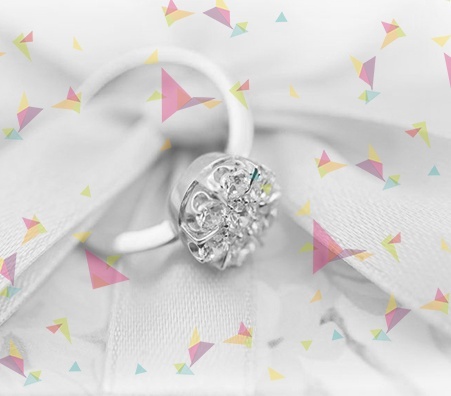 If you’re looking to sell diamond jewelry that is set in gold or silver, make sure to ask the buyer what the precious metal is worth as well. 3. 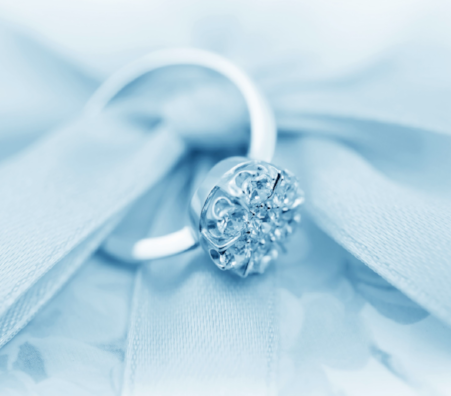 Make sure your diamonds are sparkling when you bring them in to be appraised. No one can resist shine – the better they look, the more they will sell for. There are a few types of diamond buyers out there, but you should do some research before you decide to make a sale. 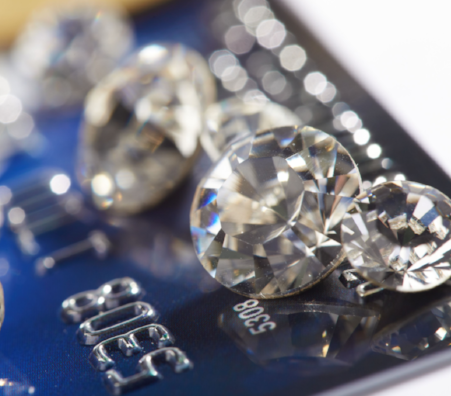 The most common type of diamond buyer is a pawnshop. Here, the pawnshop owner knows that most of their clientele are willing to accept a price much lower than market value. Additionally, the pawn store likely deals in such a wide variety of goods that they may not be experts on the particular type of jewelry you are selling. 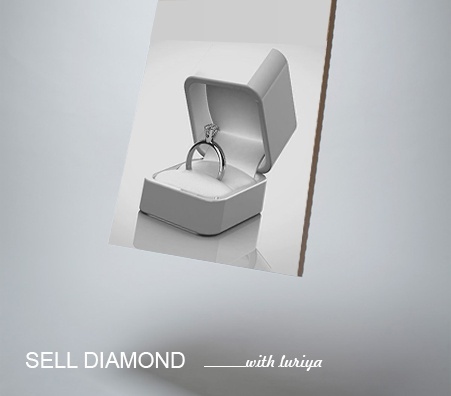 Another way to sell diamonds is online. While convenient, online auction sites like Ebay might not offer you the best value, as the people who are bidding on your diamond aren't diamond experts themselves. When you have a diamond buyer who isn't an expert and a diamond seller who isn't either, you can imagine that the deal won't reflect the diamond's true value. When is the Best Time to Sell Diamonds? If you’re looking to sell diamonds, you’re in luck! Because the price of diamonds does not fluctuate as much as gold or silver, it’s never a bad time to sell. Before you sell, take time to do your research and search for the buyer that will give you the best price. Once you feel prepared, whenever you sell your diamond is up to you. When selling loose diamonds, it is important to remember the 4 Cs - cut, clarity, color, and carat. These factors will be even more important when selling a loose diamond because there is no additional metal to influence the price. Sellers must ensure their diamonds are clean and ready to be appraised. 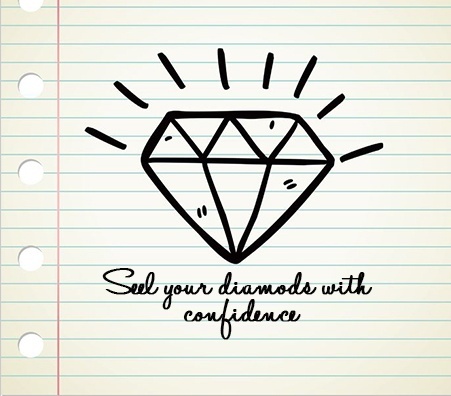 After researching the market value of the diamonds, they will be ready to sell them with confidence. Additionally, it would be ideal if you can get a GIA report for your loose diamond. This would help for your personal knowledge of the 4 Cs of your diamond. It would also price your diamond which would make selling your loose diamond easier. When attempting to sell diamonds, people may be easily intimidated by their lack of knowledge concerning the markets. 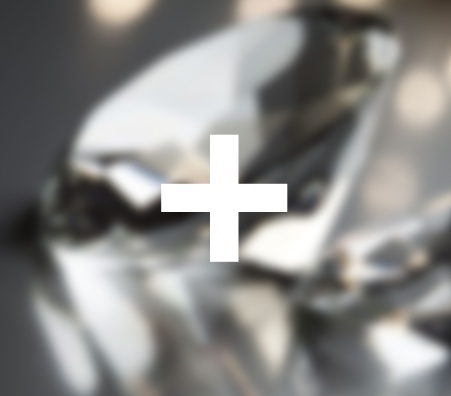 Knowing the 4 Cs of a diamond is useful for determining the value of the gem and will always help sellers understand how the value of a diamond is calculated. 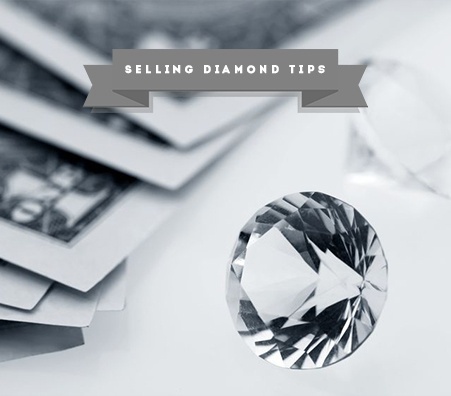 In addition, sellers should also brush up on the current market prices of diamonds, the tricks and schemes most buyers will impose, and the best tips to selling. What Should I Bring To A Diamond Appraisal? Getting your diamond jewelry appraised is a critical step in making a great sale. 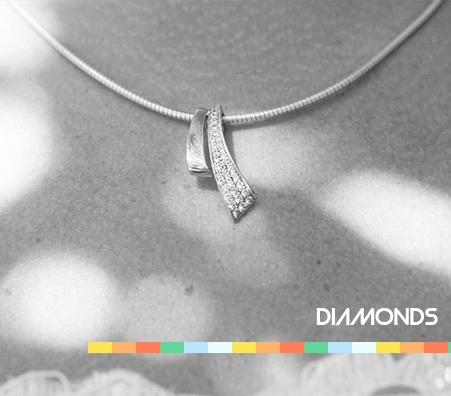 Ultimately, you don't have to bring anything other than the diamond itself, although some supporting documents might help! Types of supporting documents include previous appraisals, GIA or AGSL certificates, original boxes and receipts, or anything else that you can think of! If the appraiser requires something before you bring your diamond in, they will be sure to let you know. What Should I Look Out For When Getting My Diamond Appraised? 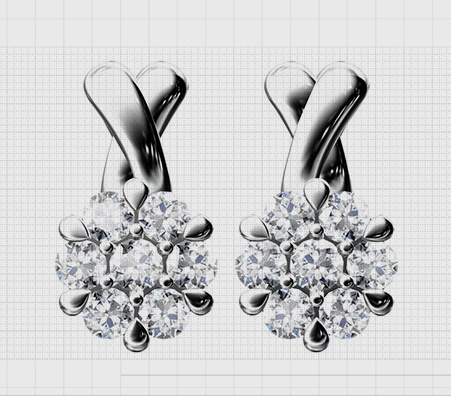 The diamond jewelry will be appraised in front of you. If they ask to take your diamond "to the back" for further testing, you should leave immediately! Their scales and equipment should be certified by the state. Unscrupulous jewelry buyers might claim that this is unnecessary. They will take the time to explain how they came to their conclusions. 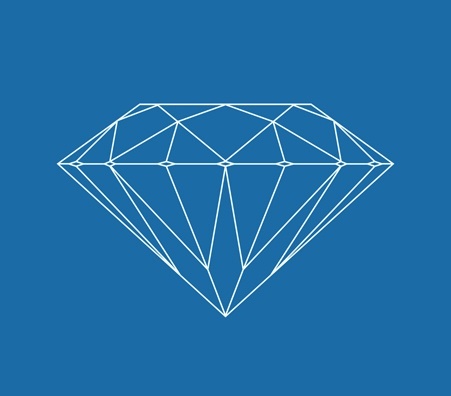 Selling a diamond is no easy task, as we've clearly outlined. But there are tips that will help sellers along the way, the most important being self-education. The most fundamental aspect of success in selling diamonds or any other type of jewelry lies in knowledge of the trade.